The MS251 is the perfect saw for various jobs from cutting wood to timber construction. It has a high torque engine which is easy to start, comfortable to use and has a high cutting performance. 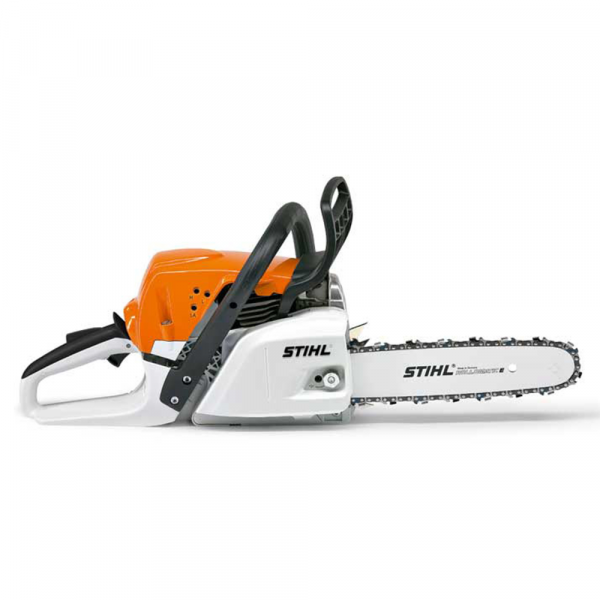 Compared to a STIHL 2-stroke engine of the same power which does not have 2-MIX technology, this saw cuts emissions by 70% and has a fuel consumption of up to 20% less.